Our Ice Cream Stand is NOW OPEN for the Season! Stop by this weekend to sample a variety of flavors. 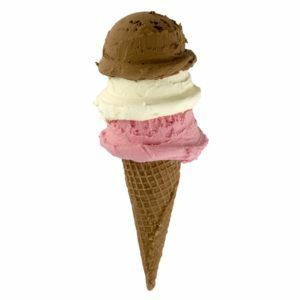 All-natural, handcrafted ice cream from SoCo Creamery and The Ice Cream Machine. Walk up to the window to sample a few flavors or purchase your favorite cone, cup, sundae or hand-packed pints and quarts. As always, we have a selection of pre-packed favorites in the store.